The Cecil and Ida M. Green Youth Concerts are part of the education and outreach programming provided by the Dallas Symphony Orchestra. These unique concerts are performed by the Dallas Symphony Orchestra during school days. Over 30,000 students and teachers from the Dallas/Ft. Worth area attend Youth Concerts each year and are exposed to symphonic music – some for the very first time! DSOL members volunteer on concert days to usher school groups to their seats at the Morton H. Meyerson Symphony Center. The Beethoven and Bernstein Youth Concerts will take place on November 14th and 15th. The youth concert volunteers have the privilege of participating in a morning that matters! Thousands of children, many who have never heard classical music or seen architecture as grand as the Meyerson, are awed by the entire experience. It truly is a wonderful thing to witness. 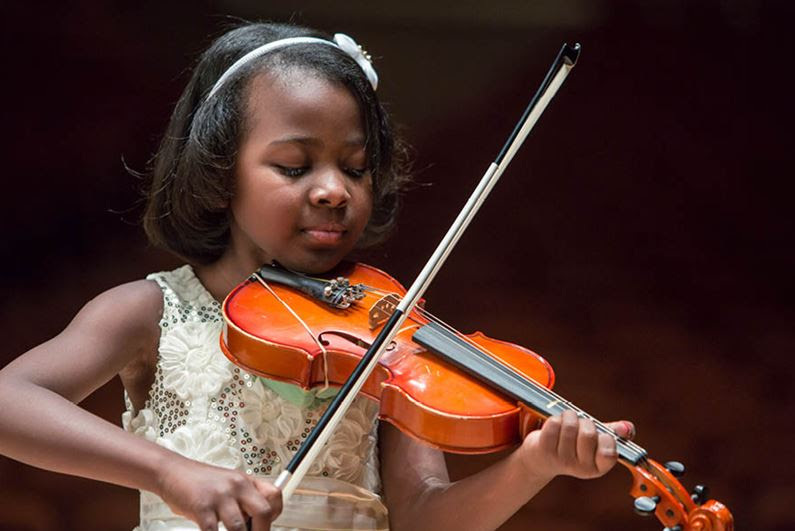 This exposure will lead some of these children-who are from backgrounds that are underrepresented in the arts- to go on to other programs in the DSO, ultimately leading to college educations and careers in music. Volunteering is fun at Youth Concerts!